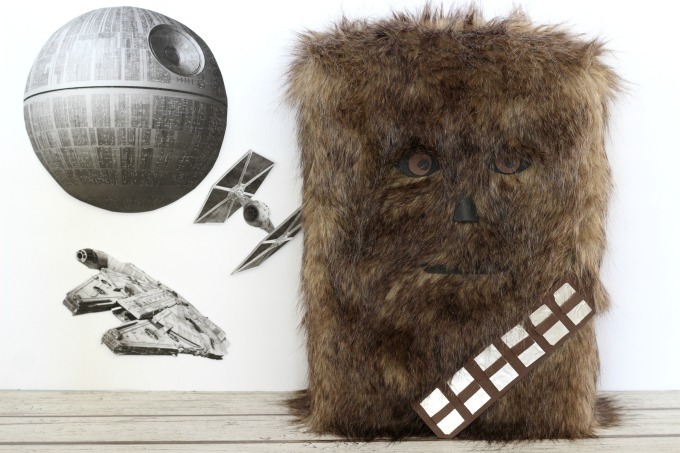 This Chewbacca Valentine Box is perfect for little Star Wars fans! 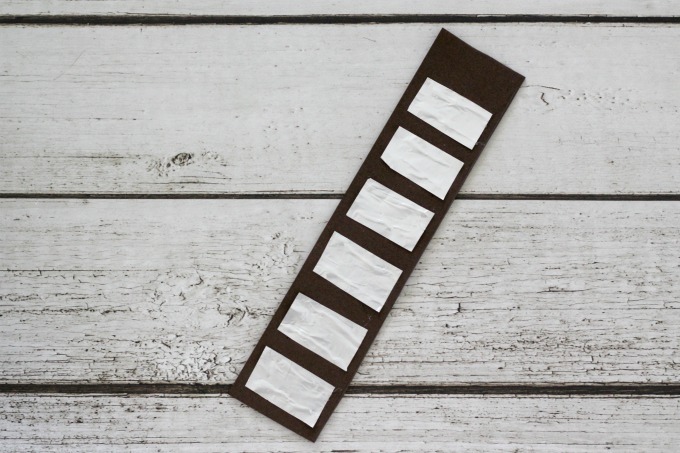 This post contains affiliate links to help you find the supplies you’ll need for this project. Thanks also to Surebonder for sending me some of their cordless glue guns to test out. 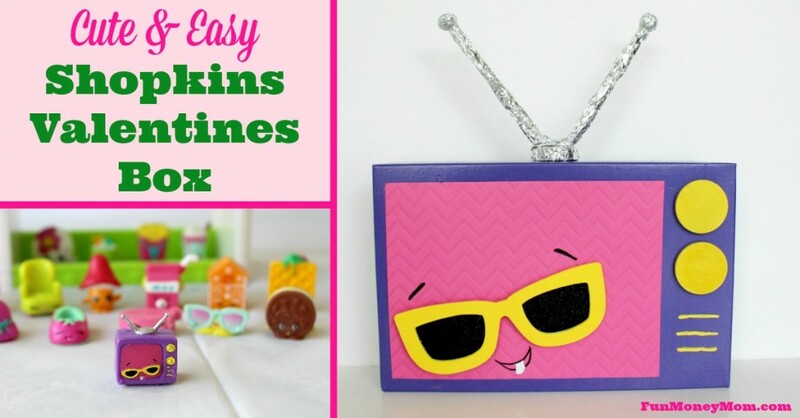 If you’re still crafting with a plug-in glue gun, you’ve GOT to try these! My youngest daughter has loved Chewbacca since the first time she laid eyes on him! She was too young at the time to watch the movies (though now she’s one of the biggest Star Wars fans around) but she thought Chewbacca was the cutest thing she’d ever seen. 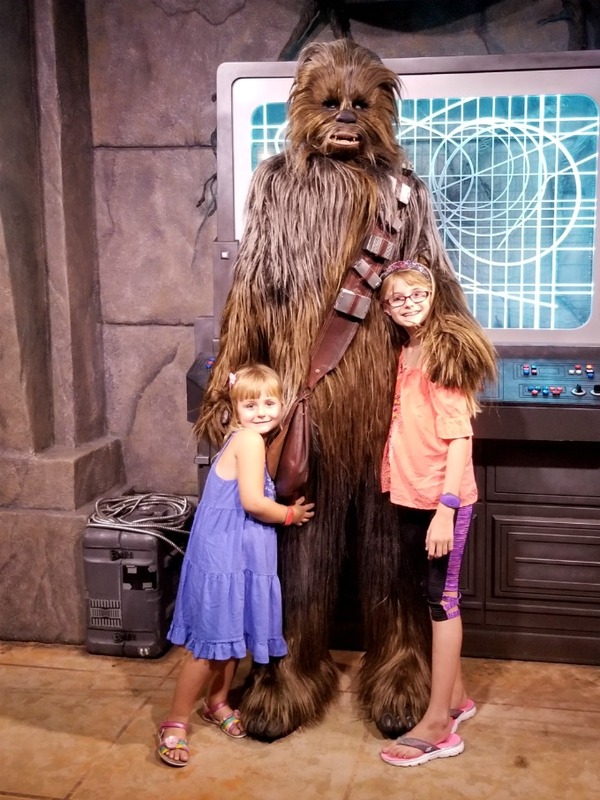 Anytime we go to Disney World, we have visit Hollywood Studios and see “Chewy”. She makes a card every time, decorating them with hearts and butterflies. It’s cuteness overload! Now that Valentine’s Day is almost here, we’ve been working on our Valentine Boxes. 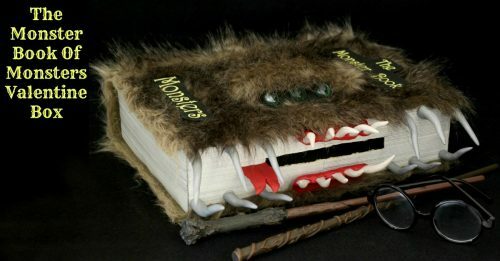 My oldest daughter is a huge Harry Potter fan so when we bought fake fur to make a Harry Potter Monster Book Of Monsters Valentine box, I thought it would be perfect for a Chewbacca Valentine Box too. Keira was beyond excited! 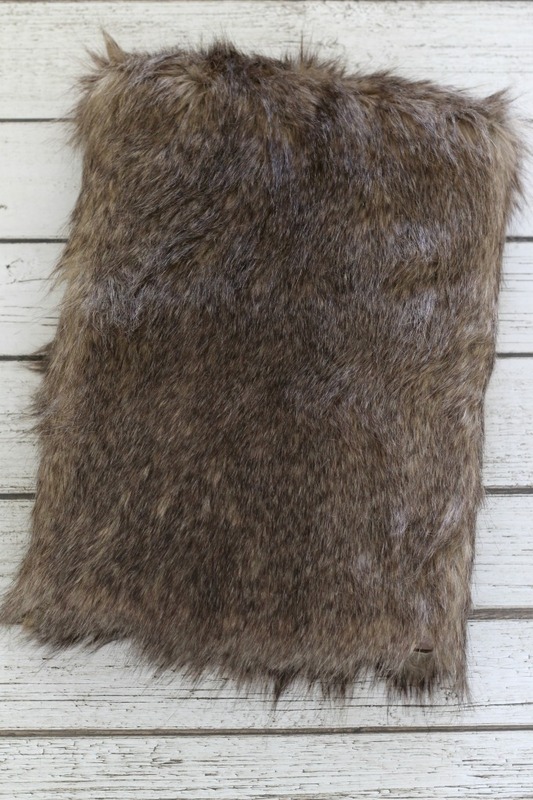 Brown fake fur – I bought mine at a fabric store but found this on Amazon. 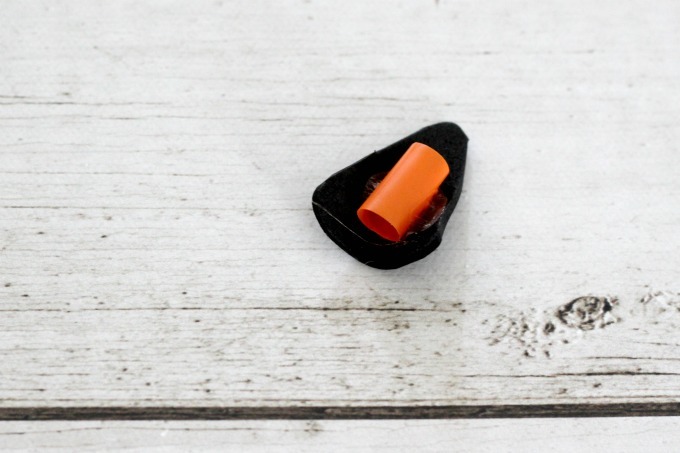 You’ll probably need at least two, depending on the size of your box. 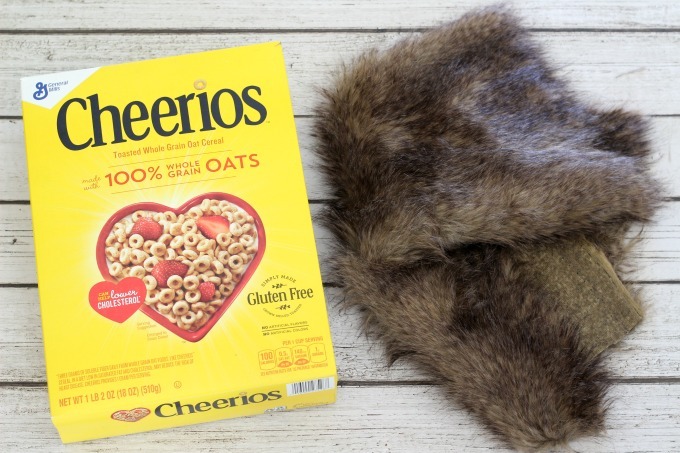 You’ll start with your cereal box and the fake fur, which you can find at almost any fabric store. 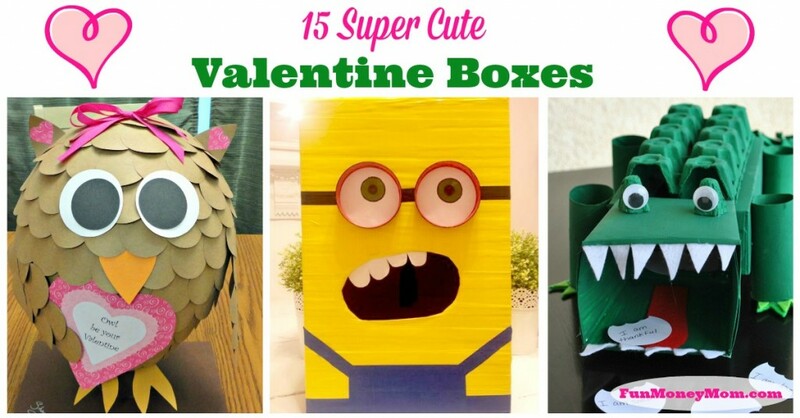 Before you glue the fur onto the box, make a “door” for removing the Valentine cards. It’s easier to do it before you glue on the fur. Next, glue the fur on the box. I found that I didn’t need to cover the entire box with fur and just used it along the edges. I was super excited to be using my brand new cordless glue gun from Surebonder. I’ll never be able to go back to a regular glue gun again! Remember the “olden days” (as my 5 year old calls them) when we had phones attached to the wall. It was so freeing to get a cordless phone right? This is exactly the same thing. 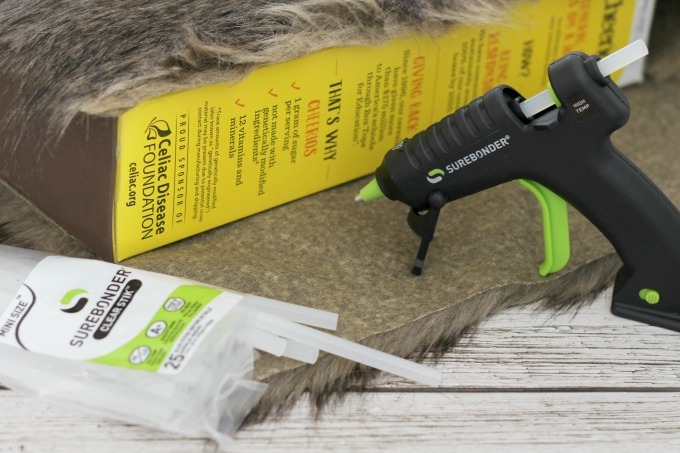 This cordless glue gun has made crafting is SO much easier for me! 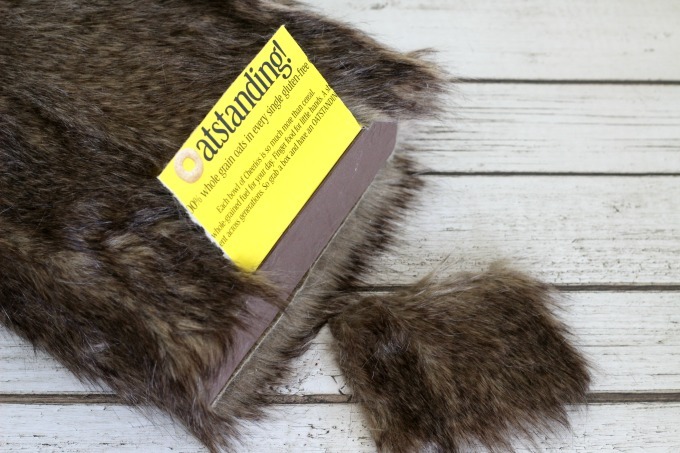 Once you glue the fur to the box, cut off the excess and fold the top over. 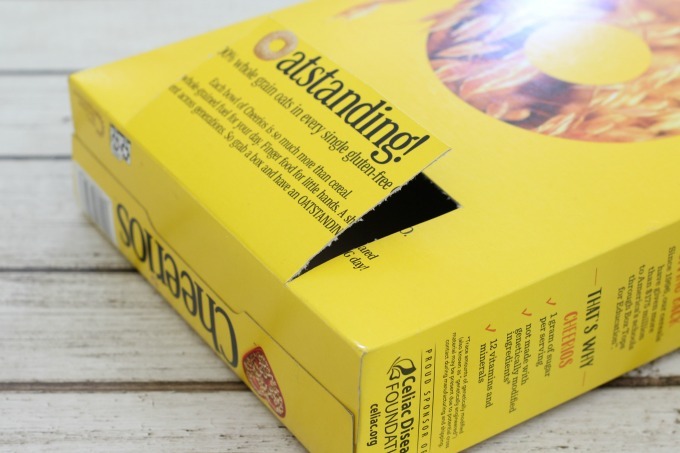 Glue that piece to the box as well. 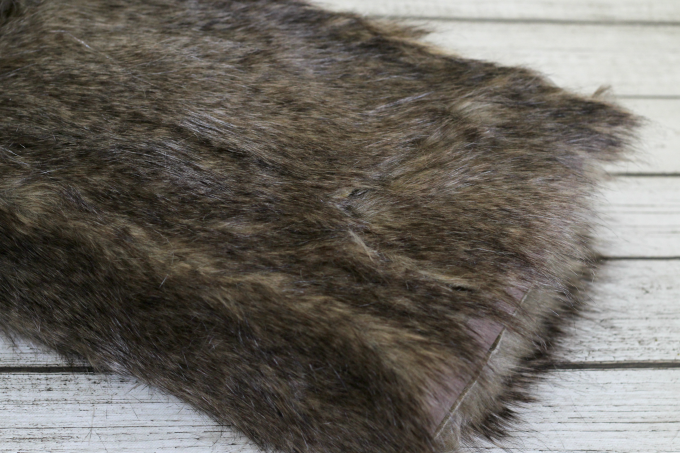 Now, following the path of the door, cut the fur to match. 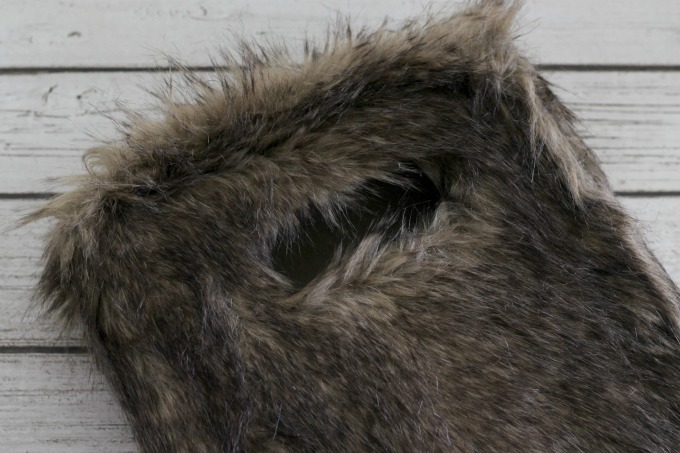 Glue the fur onto the back of the “door”. Once the glue dries, just push it in a little and it’ll stay in place. The fur will cover it so that nobody will even know there was a hole to begin with. Don’t forget to cut a hole for the Valentines to be delivered. I used the X-ACTO knife to cut out a rectangle. Then I pulled the fur slightly away from the box and cut the cardboard a little more so it wouldn’t be seen. Then I folded the extra fur over and glued it to the inside of the hole. 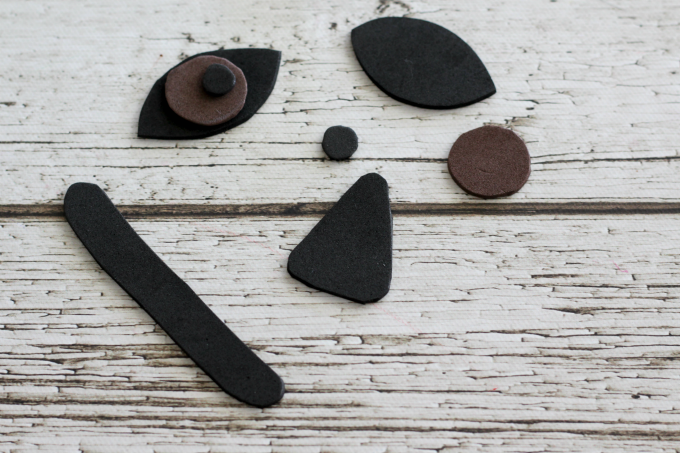 The shapes were super easy to make and I only had one problem. I didn’t like the look of the nose flat against the fur so I glued a piece of a straw to the back. That gave it just the right amount of curve. It’s totally up to you if you want to do that or not but I thought it looked a little better than the flat nose. Once the face is done, the last thing you need is what Keira calls the “sash”. I cut a strip of brown foam, then added pieces of aluminum foil. Finally I added smaller brown pieces across the foil and Chewbacca was ready. Keira couldn’t have been happier about her new Chewbacca Valentine box! She just wanted to carry him around like a stuffed animal all day. Are your kids Star Wars fans? What characters would they like to see transormed into Valentine Boxes? Are you one of my Sarasota friends? 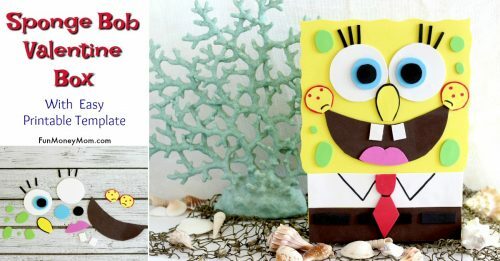 Tune in to Suncoast View on February 5th at 4pm (ABC7) where I’ll be sharing this and other fun Valentine Boxes! If you miss it, you can catch the replay the next morning at 9am. If you liked this post, you may want to check these out. You can also visit my Valentine’s Day page for even more crafts and recipes.